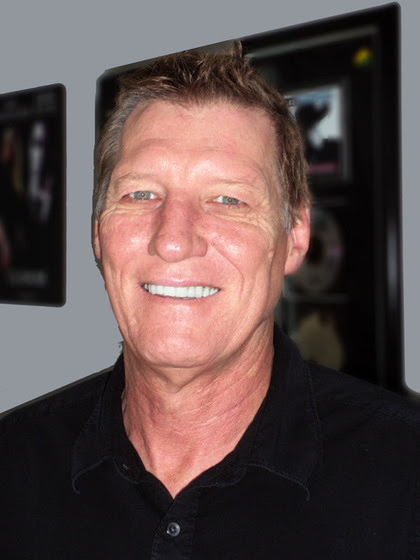 Music Industry executive, Rob Potts, has unexpectedly passed away as a result of a motorcycle accident that occurred on Friday, October 27, 2017, in Tasmania, Australia. Potts was a longtime member of the Country Music Association (CMA) Board of Directors where he was actively involved in Country music’s international efforts. He is a previous chairman of the CMA International Committee and the current chairman of the Australian CMA Advisory Group. This past March, CMA awarded Potts with the Jo Walker Meador International award to recognize his outstanding achievement in advocating and supporting country music’s marketing development in territories outside the United States. His company Rob Potts Entertainment Edge has been at the forefront of the recent surge of US Country superstars in the Australian market. With Chugg Entertainment, Potts established the CMC Rocks festival brand with the CMC Rocks The Snowys, CMC Rocks The Hunter and now CMC Rocks QLD festivals, which in 2016 became Australia’s first sold-out country music festival in history. Potts was also the longtime manager to Warner Music Nashville’s Morgan Evans.